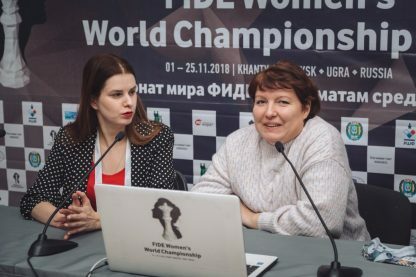 Alisa Galliamova went through her victory against Aleksandra Goryachkina and replied to a question about the Women’s World Championship cycle reform. 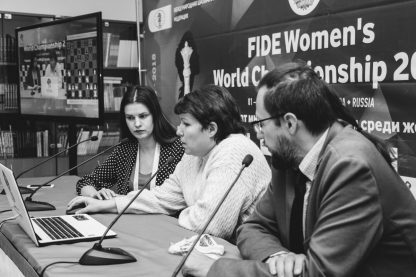 – You played a World Championship match in classical chess. Could you compare your feelings from that matches with modern championships, where everything can be decided in one or two games? 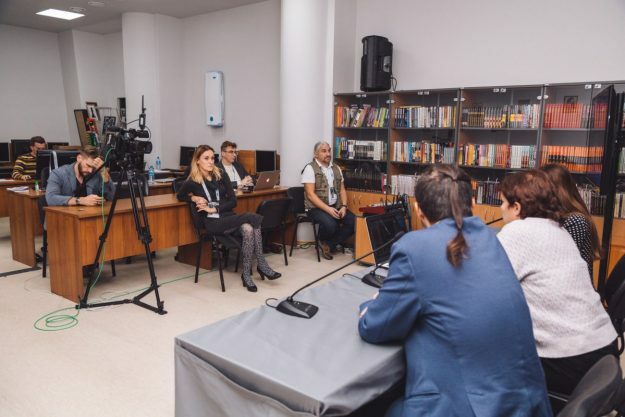 – I won a candidates tournament and played the last classical chess match back in 1999. After that there were no such matches. I think the current system of determining the champion is nonsense. Everybody is on edge, everybody can lose a single game and get eliminated. I don’t think such competitions deserve the World Championship status. I am happy that we are coming back to a candidates tournament followed by a title match. Such formula is much better if we want to pick a deserving candidate. It is more objective, and although it requires more time, the overall winner under this formula is clearly the strongest player. A knock-out event does not deserve to be called a World Championship.